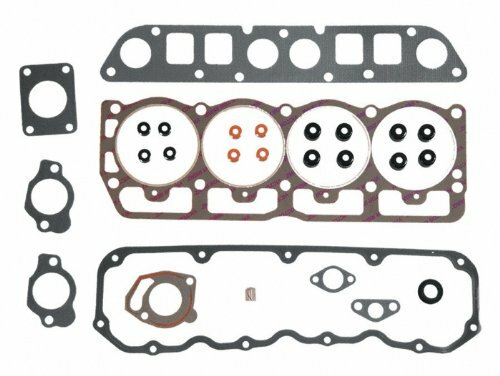 Head gasket set (HS) contains all the gaskets and seals required to remove and replace a cylinder head(s) on an engine. 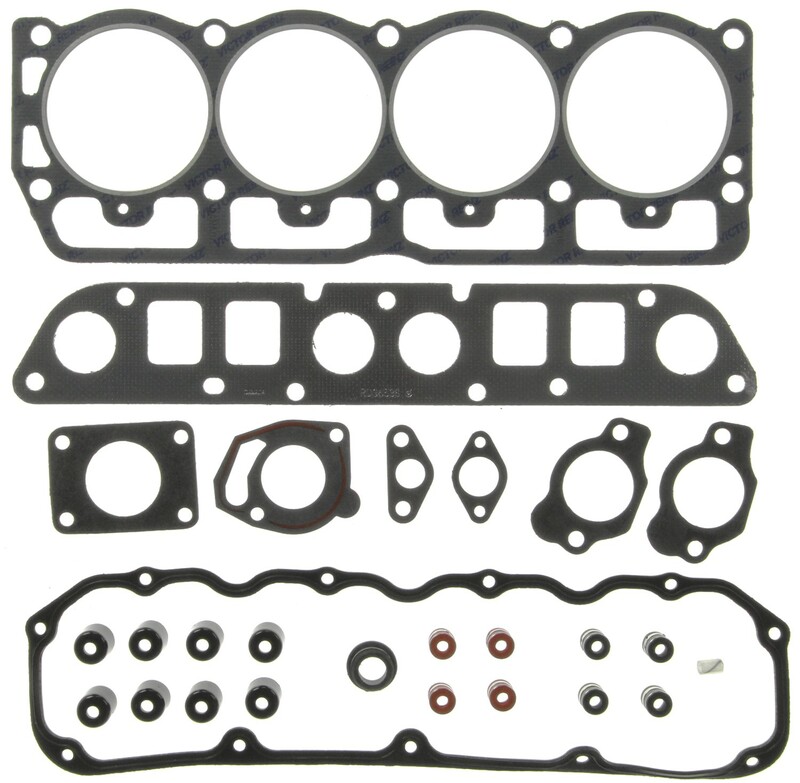 To obtain a complete engine gasket set combine with a lower set (CS) available separately. Victor Reinz® gaskets, distributed by MAHLE Aftermarket, provides world class sealing products trusted by OEMs & Technicians around the globe. All Victor Reinz® gaskets meet or exceed the original equipment specifications providing the finest sealing products available.